Appealing – a well-lit home presents a cared-for impression to the entire neighborhood. It will make your home look more warming and inviting than other homes. Proper lighting can also accentuate the architectural details of your home and highlight features of your landscape. 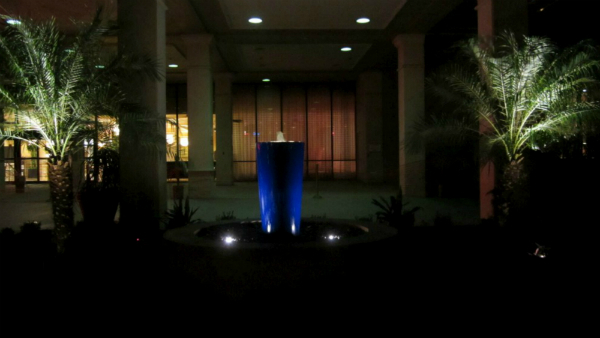 With Smithwell Inc., the beauty of your home and landscape will still shine at night. Security – Outdoor lighting helps to determine thieves and trespassers because there will not be dark areas for anyone to hide in and anyone that looks at your property will get the feeling of your attention to detail and involvement. 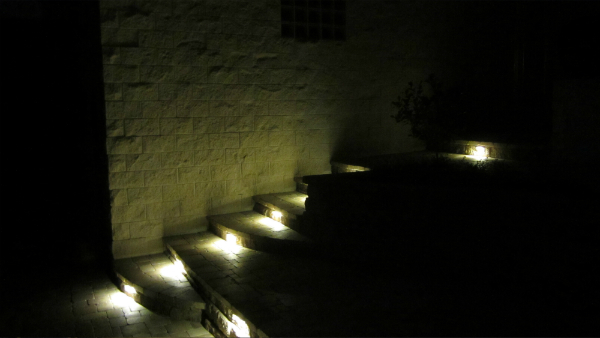 Safety – Lit walkways will help prevent stumbling over steps after the sun goes down. Families and friends will be able to approach your home without the worry of navigating in the dark. Comfort – No more having to stop enjoying the outdoors just because the sun went down. Proper lighting will allow you to take pleasure in your outdoor living space well into the evening. It also adds ambiance that is pleasant and inviting when you feature attractive lighting that adds to your outdoor décor. If you’re looking for a beautiful landscape lighting design, give us a call, and we will be glad to work hand and hand with you to enhance your enjoyment of outdoor living.